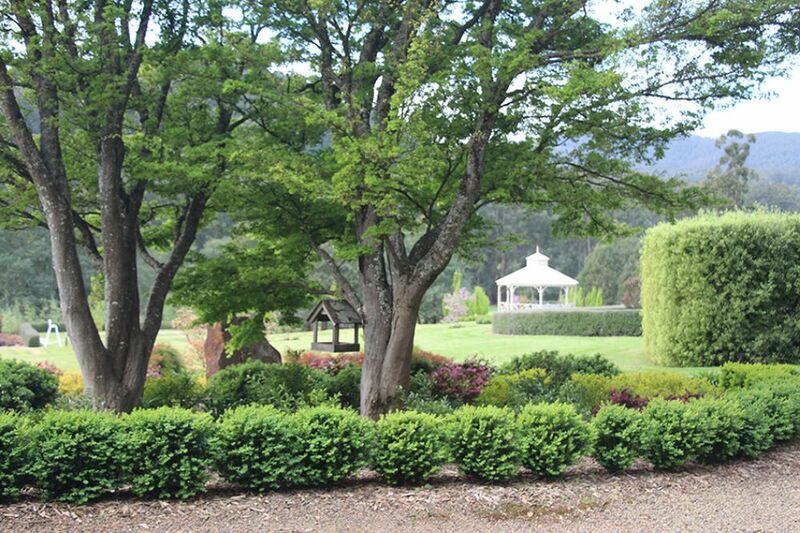 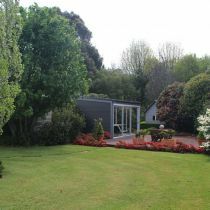 Wingspread is a two-hectare property purchased 10 years ago, consisting of an original cottage and paddocks of pasture. 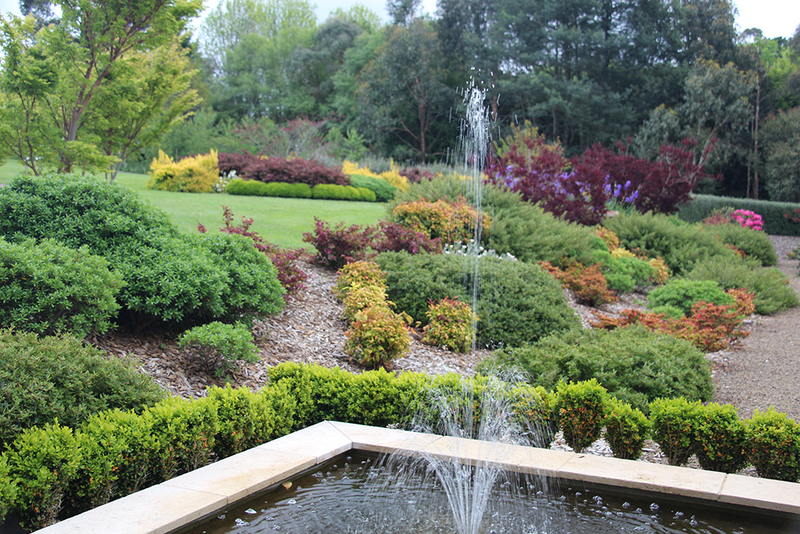 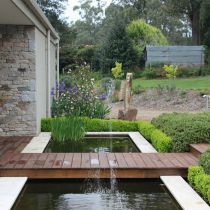 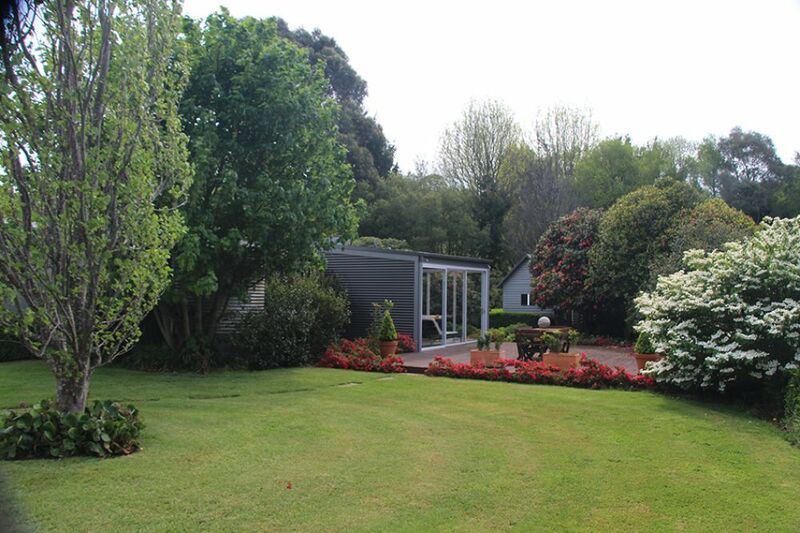 A new home was constructed eight years ago, which featured in Grand Designs Australia magazine, and thus started the planning and planting of the garden. 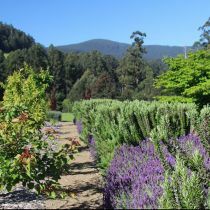 There are the original plantings from 60 years ago around the cottage through to the new young garden ranging from eight years to three years old. 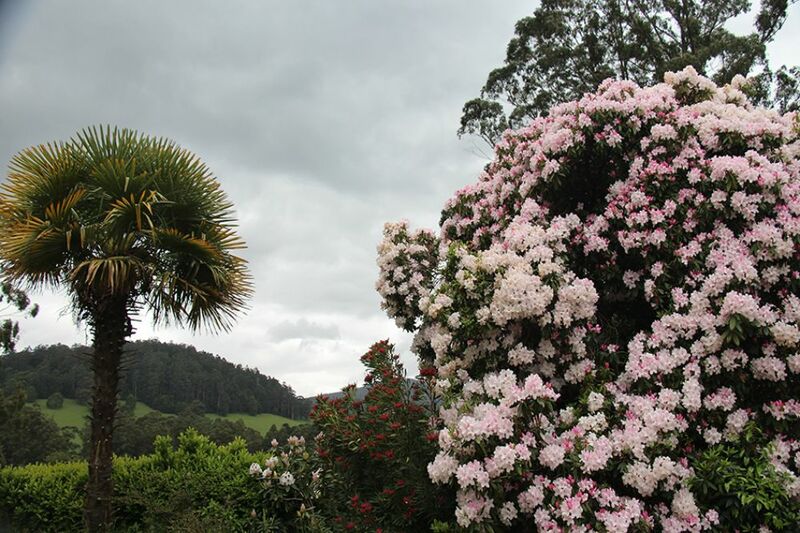 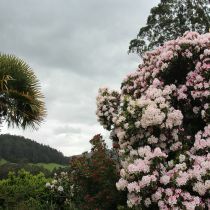 The planting consists of rhododendrons, camellias, maples, tulip trees and many other cool climate plants. 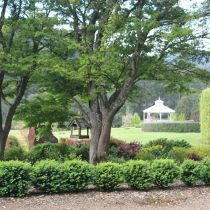 The garden includes a tree-lined driveway, parterre, kitchen garden, formal avenue, pool and tennis court with a great view as the backdrop. 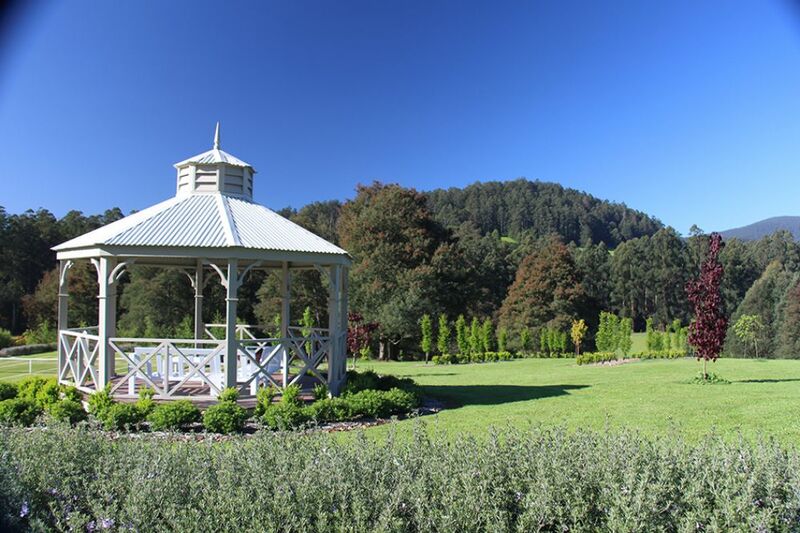 There will be a display of cars from the Mercedes Benz Club of Victoria, wine tastings and sales by Steels Gate Vineyard and coffee and treats by Oscar the Vintage Coffee Van on both days. 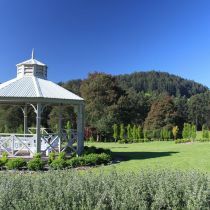 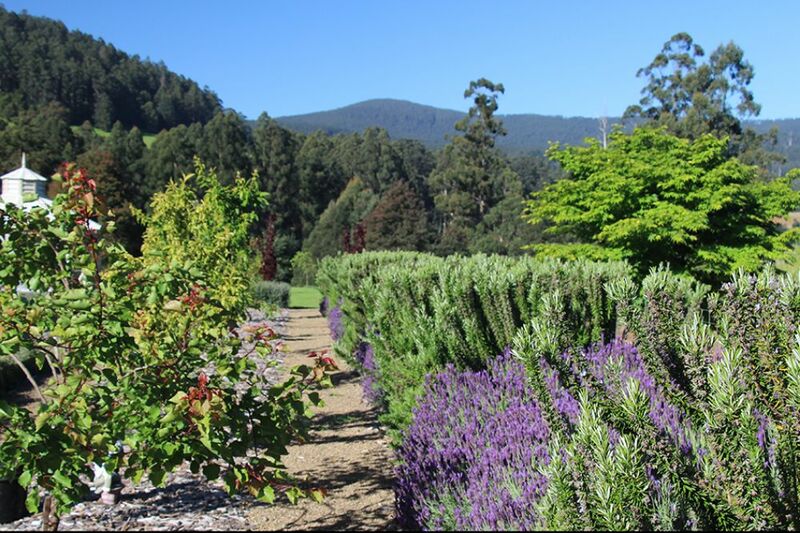 Also, on the Sunday there will be a satellite event by the Yarra Valley Opera Festival at approx 1.00pm. 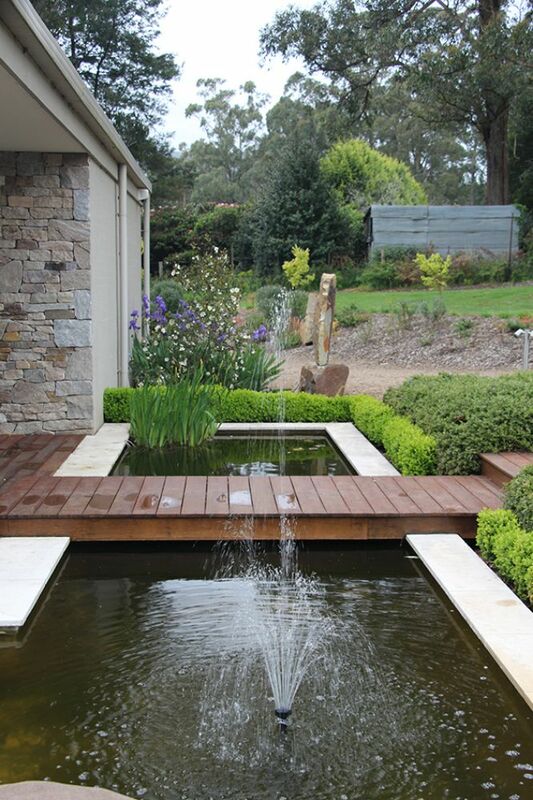 This opening is in support of the Leukemia Foundation and the Prostate Cancer Foundation of Australia.